Scunthorpe United have signed free-agent midfielder Isaiah Osbourne on a three-month deal. 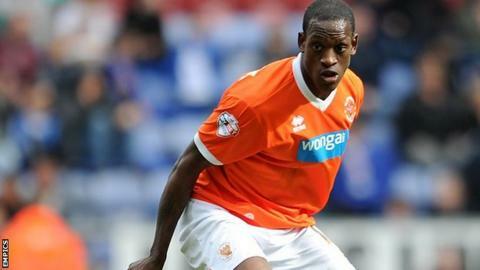 The 26-year-old has been without a club since leaving Blackpool at the end of last season. He started his career with Aston Villa before joining Scottish side Hibernian in August 2011. Osbourne, who is new Iron manager Mark Robins's first signing for the club, could make his debut against Colchester on Saturday.